Officially gone is the beloved/hated tradition of Galliani Day™. It used to be that the last day of the mercato belonged to him. Long gone are his “Fine as we are” declarations. 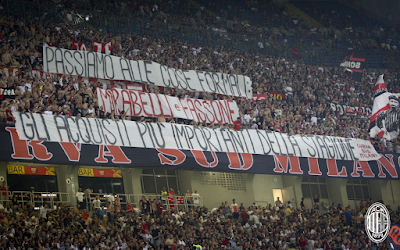 No more “There are three days of the Condor, and I always strike.” Now our mercato is decided largely at the beginning of the transfer window, and fans are not left starving for improvements. So this transfer window officially marks the end of days… or at least the end of Galliani Day™. There was a time, apparently before motorized vehicles, that Galliani was considered a shrewd negotiator, and he would often wait until the final day of the market and make one or more signings. Not sure if it was the last minute reward for the fans or the unexpected signings, but no one ever cared that he signed them to long contracts and with high wages. So what seemed like a deal in the long run weakened the club and its pocketbook. In effect, thought Galliani Day™ appeared to be something to celebrate, these signings were actually slowly destroying the club. Enter Fassone and Mirabelli. While granted, they had months of head start to scout players while the club sale was delayed, they came, they saw, they bought. Eleven signings, most done within the first weeks of the transfer window instead of giving fans heart attacks. Their purchases were shrewd, careful, and bought as a team rather than just indidviduals. They’ve committed to spend over €230m, but this summer have spent less than €60m, making those purchases much more affordable. The payments owed for players on loan or payment plans are wisely balanced over the next few years. While the wages may be larger than those for players we had previously, they are commensurate with the skills and experience levels of those players, rather than structured to give a big paycheck to agents. How refreshing. But it’s not just the effectiveness and the professionalism with which they conducted the transfers, which has rapidly gained them the respect of other clubs who are more willing to do business with them. It’s also the transparency. 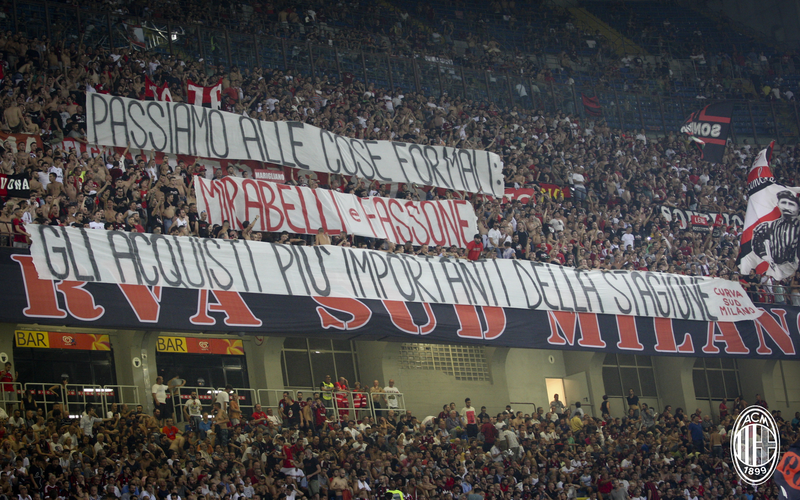 Instead of Galliani trying to be all secretive and offer fans a “surprise” of signing a player like Matri, Fassone and Mirabelli have been completely transparent. If a player is coming to Milan for medicals, they have the official sites post pics and news all along the way. They don’t say the player is signed, but they let fans know the player is flying in, they are having medicals, etc. And when it was time to sign the contract, they post video live on Facebook of the contract signing for all the world to see. What an amazing difference. In keeping in line with that transparency, Fassone and Mirabelli will be going live after the mercato closes at 11pm to talk about the mercato. Their practice of valuing the fans and keeping all of us informed honestly and openly has already been paying dividends. Not only are fans obsessively loyal to the new management, but ticket and merchandise sales are climbing quickly. 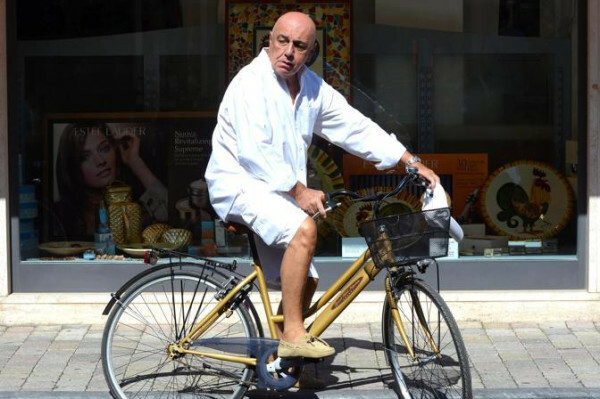 No more bicycles, no more condors, no more Galliani Day™. In fact, the level of transparency is so unbelievable, it really does feel like the end of days.